Greetings from the City of Cones! 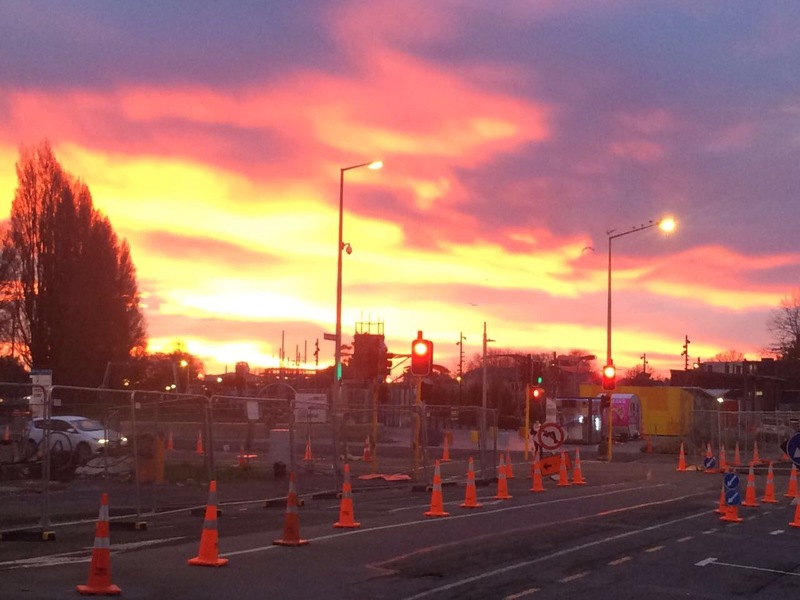 The Christchurch rebuild is in full swing, and has turned the city’s streets into an ever-shifting maze of construction cones and fences. For me, having last visited before the earthquakes, if it weren’t for the iconic Cathedral I would think my flight had been diverted to another city! It is inspiring to witness such a monumental project in action, but what is truly humbling is the attitude of the locals – remembering the tragedy but not being dominated by it; frustrated by the inconveniences of the rebuild but taking them in their stride; and respecting their heritage but committed to building a city of tomorrow. I had intended to blog before now, but the last few days have been a whirlwind of induction and learning. As previously described, our task is to assist a non-profit trust to reimagine their business – bigger and better than ever. Not content with restoring their organisation to its former glory, their vision is to be recognised as best-in-class – not only in the Canterbury region but nationally. Reimagine business purpose – How can we define the contribution to New Zealand; what is the value of that contribution and how can it be measured? Reimagine business models – What will they be doing as a national organisation that they are not doing today, and how might they address the gap? Reimagine business operations – What are the critical success factors and constraints of the transition, and what key business decisions need to be made now and along the way. We have another full day planned, so I’m going to have to leave it there for now. But I will endeavour to update you all towards the end of the week… Back into the maze!